I recently read a parody about a man who made a very important decision about Jesus. 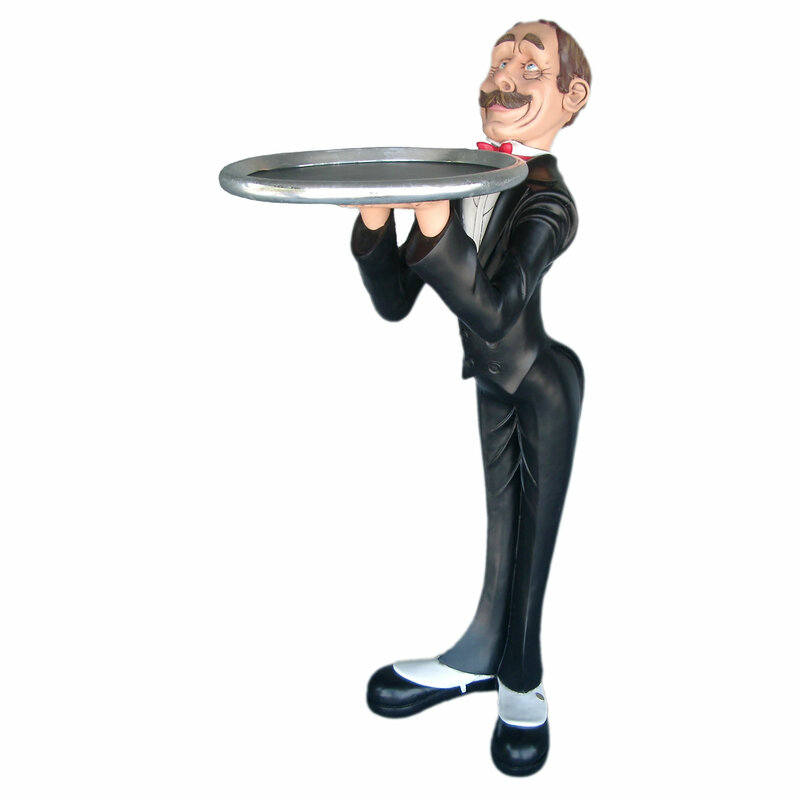 This fellow chose to accept Jesus as his personal…butler! This witty commentary shows the attitude that many people have towards Jesus. They claim that he is their Lord, but in their prayers it seems that they think of him as their butler—that he is always at their beck and call to perform their every wish and command. Meanwhile, they never lift a finger to serve him. Jesus is supposed to be the Lord and his followers are supposed to be his servants. How did so many people get so far off track when it comes to who should be serving whom!? “Why do you call me, ‘Lord, Lord,’ and do not do what I say?”—Luke 6:46. This entry was posted in Christian Living, Communion Meditations, Humor, Prayer and tagged butler, illustration, Lordship of Christ, Luke 6:46, servant of Christ, serving Jesus. Bookmark the permalink. 2 Responses to Who Is Serving Whom? Thanks to my father who stated to me on the topic of this webpage, this blog is genuinely amazing.